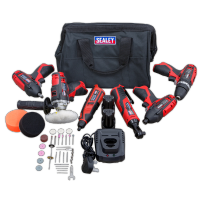 12 month warranty against defective materials or workmanship from date of purchase. Complete kit for a variety of body preparation tasks and spare pads and wheels. 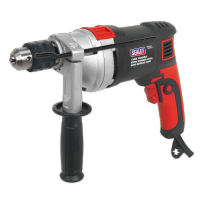 Air (Pneumatic), battery and 230V electric powered angle grinders for use in automotive, fabrication and general engineering applications. Hand-held air (pneumatic) and electric belt sanders for sanding difficult or otherwise inaccessible areas. Air and electric powered with variable speed for light sanding or polishing applications. 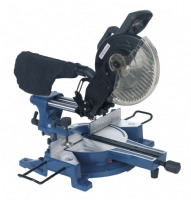 Bench, bobbin and floor mounted combination belt/disc sanders for wood-working and metal sanding applications. 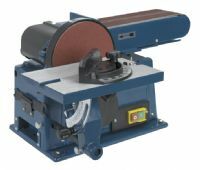 High quality bench and pedestal grinders, sanders and floor stands for use in engineering, automotive, woodworking and maintenance workshops. 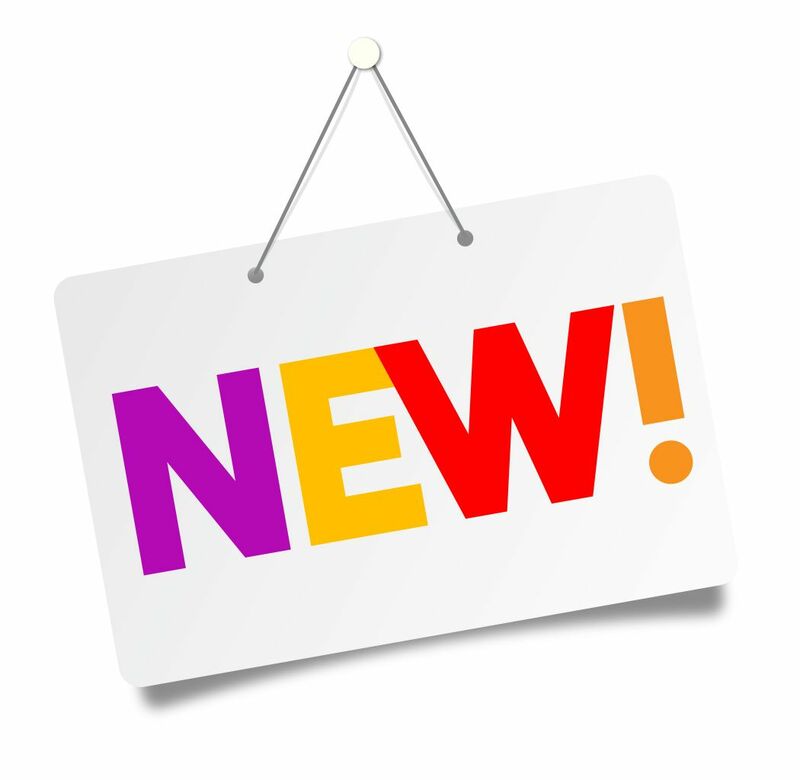 Air cut-off tools for use on car panels, exhaust brackets and many more applications. 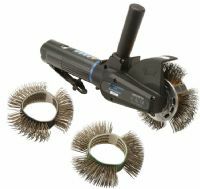 Air powered die grinders and die grinder kits for use with mounted points and wheels. 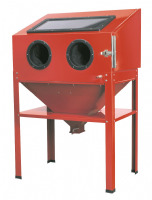 Long and flat bed sanders with or without dust-extraction. 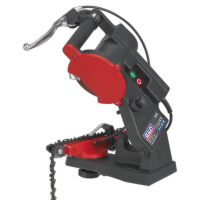 Air and electric random orbital sanders ideal for use in automotive and woodworking applications. 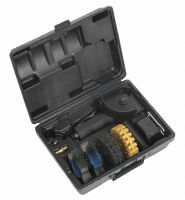 One tool suitable for multiple tasks such as sanding, scraping and cutting various materials. Composite cover moulded around lightweight aluminium alloy housing reduces effects of chill on operator’s hands and provides added control. Air motor with quality bearings for smooth and powerful operation. Effective removal of rust, underbody coatings, old paint, bonded sealants and tapes.